A touch of glamour looks good on any woman – and little girls just love to dress up. The Gizeh model, the popular toe grip sandal from BIRKENSTOCK, has been reinterpreted in a child-friendly design with a stylish metallic look – for anyone who oozes sophistication. As the soft thong has been slightly shortened, it is ideally suited to the pressure-sensitive feet of young wearers. 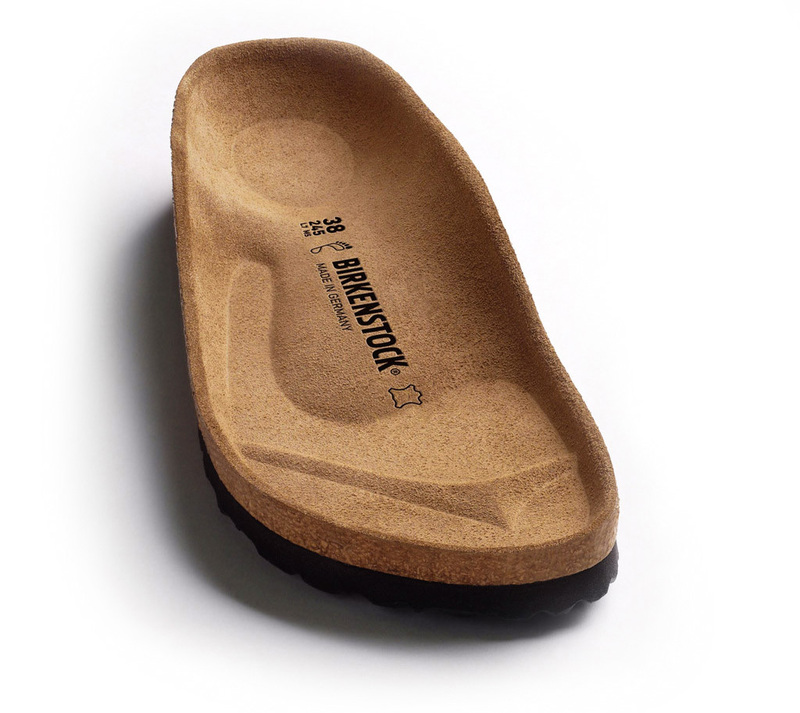 The upper is made of skin-friendly, easy-clean Birko-Flor®. The elegant, laminated snake-look embossing shimmers in all the colors of the rainbow, depending on the light. Note: The pattern can vary as the print is based on a natural snakeskin pattern.